Often known as “The Oldest Hatred” anti-Semitism has been punctuating Jewish history since biblical days. As history’s timeline moved towards modernism, anti-Semitism evolved with the times. Originally, it was theological anti-Judaism that grew into social and geographical ostracism eventually culminating into racial hatred and ethnic cleansing during the Holocaust. In our postmodern era, a new anti-Semitism has come on the scene. It is cloaked in a garment of social justice and tolerance that to this day continues to turn the victims into the perpetrators, as people claim to be anti-Zionists or anti-Israel but certainly not anti-Semitic anymore. 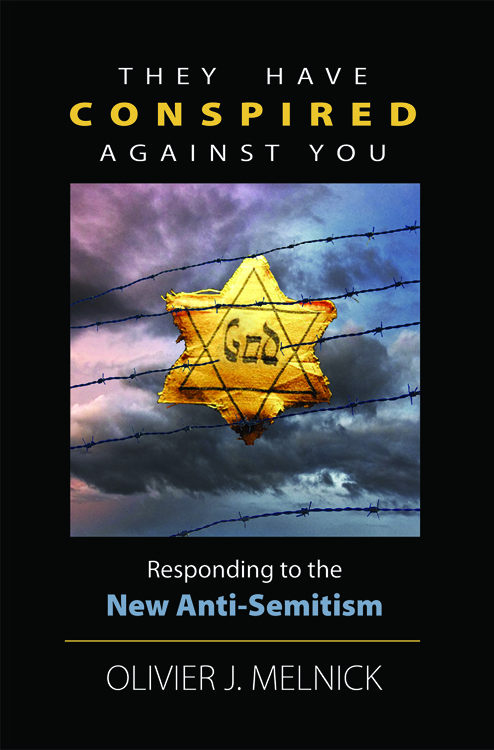 Yet, more recently, as documented in this book, classical anti-Semitism has merged with the New anti-Semitism to create a new breed of Jew-hatred that I call “Eschatological anti-Semitism” or “End-Times anti-Semitism,” I posit that this anti-Semitism of the Last Days is different from all his predecessors and much more lethal as well. Biblically, it is Israel’s enemy’s (Satan) last attempt at completely annihilating the Jews. 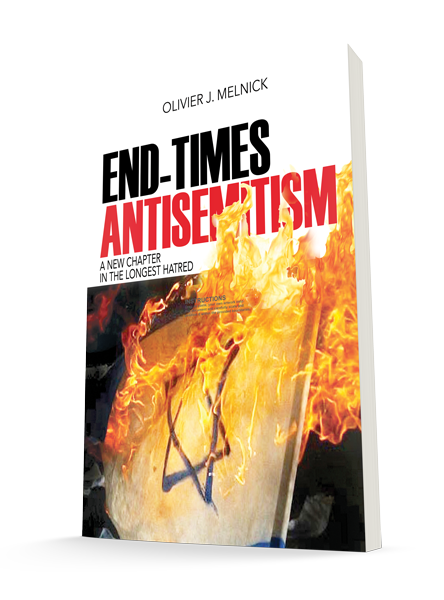 This author will compare the different anti-Semitisms historically, culturally and biblically as well as expose the current increasing danger of End-Times anti-Semitism. More than an exposé, this book will also offer to equip the reader with the Judeo-Christian principles necessary to fight this final evil against the Jewish people. There is a new kind of anti-Semitism plaguing our world today. It is surprisingly quite different and more dangerous than the anti-Jewish sentiment of the 1930s and 40s. IT IS REAL, IT IS DEVASTATING, AND IT IS SPREADING FAST! Who is behind the new anti-Semitism? Is the worldwide Jewish community at risk? Can Christians do anything to help? Although the author's family survived the Holocaust, Olivier Melnick's book is more than merely another Holocaust remembrance book. He provides a uniquely educational message filled with current events, practical suggestions, and hope. He makes a compelling case for God's continued love and care for the Jewish people and invites Believers to prepare themselves for what is to come. Dr. Arnold G. Fruchtenbaum adds, "...Touches not only a subject of special interest to him and others, but also expresses Olivier's deep-heart conviction of what has happened with anti-Semitism in the past, what is happening in the present, and what the Bible says will happen in the future."